The former MP is a witness in two cases. 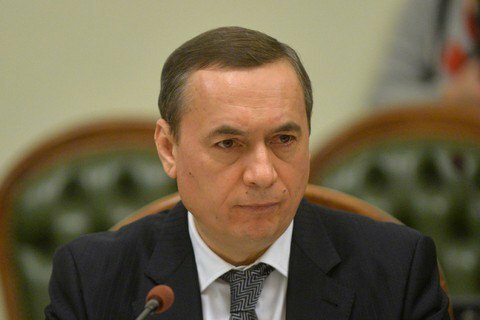 The National Anticorruption Bureau of Ukraine (NABU) on 18 January questioned former MP Mykola Martynenko as a witness in two cases. "Within the framework of the first case, the NABU is investigating the purchase of uranium concentrate by the Eastern ore mining mill from an Austrian joint-stock company, within the second case - the bribe-taking during the purchase of Czech Skoda equipment by the state-owned company Enerhoatom," the NABU's press secretary, Svitlana Olifira, told journalists after Martynenko was questioned. She said that he was questioned as a witness because the investigation was checking the facts and no charges had been pressed against anyone yet. Martynenko did not share any details, referring to secrecy of investigation.